The Canadian Municipal Network on Crime Prevention (CMNCP) and REACH Edmonton presented a three-day Crime Prevention Training in February 2018. This three-day interactive training provided learners with information, skills, and capacity in comprehensive community safety strategies and upstream crime prevention through social development. This page has details about the training, facilitator bios, and all of the training presentations and documents. * Participant’s level of experience in crime prevention and thus expected learning outcomes is likely to vary. Municipal employees who are in a position where they initiate, guide or implement municipally-led comprehensive community safety strategies in Canadian municipalities. Travel Assistance: CMNCP has limited financial assistance available to participants for travel*. not limited to, distance to the workshop. No funding is guaranteed. Language of Instruction: Depending on need, the training will be offered in both official languages. Certification: Participants will receive a certification issued by CMNCP upon completion of the training. 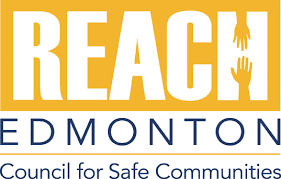 Jan has served as the Executive Director of REACH Edmonton Council for Safe Communities since 2011, where she has been privileged to lead a team of professionals dedicated to making Edmonton a safer community. REACH is a coordinating council that works closely with social agencies, businesses and citizens to invest in our community to make our city an even safer place to live, work and play. 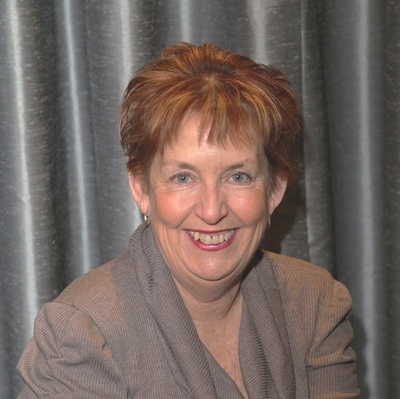 Previously, Jan worked as a senior executive with the Correctional Service of Canada. She began her 30-year career with corrections as a parole officer in Prince Albert, Saskatchewan. Jan was the first warden at the Edmonton Institution for Women and is the founder of the organization Women in Police and Corrections. Jan was awarded the YWCA Lois E. Hole Lifetime Achievement Award in 2013. She was the proud recipient of the first Women of Vision Award in 1999. She was also awarded the Association of Professional Executives Partnership Award and the Institute of Public Administrators Team Work Award. Jan is an active member of the Rotary Club of Edmonton and leads the Rotary Aboriginal Partnership. 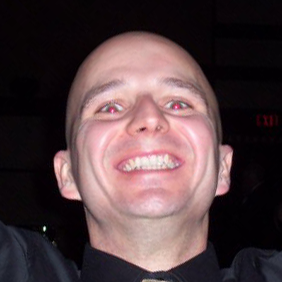 Scott Mckean is the Manager of Community Development, Safety & Well-being for the City of Toronto. In that role, Scott works to enhance community safety and reduce vulnerability for people, families, and places in Toronto’s neighbourhoods. While at the City of Toronto, Scott has led the development and implementation of many strategies and initiatives such as the Community Crisis Response Program and the Toronto Strong Neighbourhood Strategy. 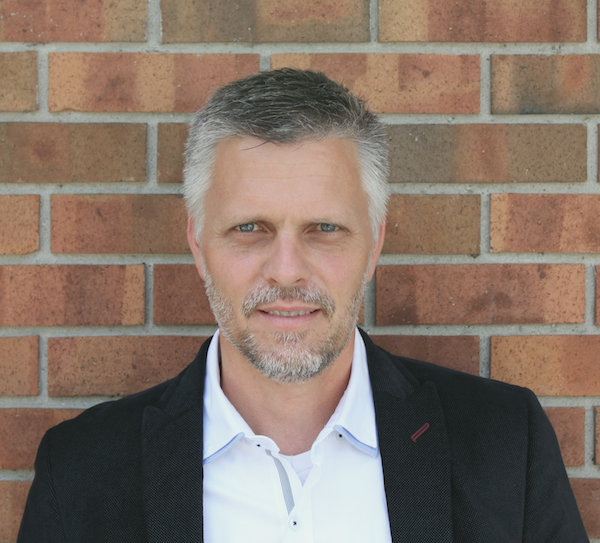 Prior to joining the City of Toronto, Scott worked in the community sector where he developed programs and services for vulnerable, high-risk, gang involved young people as well as develoed the support model for the Out of the Cold emergency shelter program. 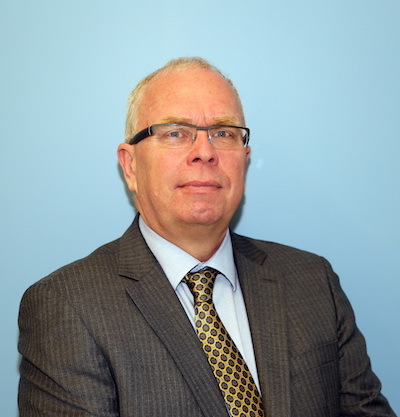 Terry Waterhouse is the Director, Public Safety for the City of Surrey. In this position he has led the development of the Surrey Public Safety Strategy, which includes 36 strategic initiatives addressing all aspects of public safety. Terry has extensive experience as an administrator and as an academic at the University of the Fraser Valley and Simon Fraser University. Previously Terry was a police officer in Vancouver where he specialized in dealing with issues related to youth crime, child abuse and family violence. Felix is the managing consultant for the Canadian Municipal Network on Crime Prevention. A long-time advocate of cohesive, just and inclusive communities, Felix and his team members at the Sustainable Societies Consulting Group focus their work on social and environmental sustainability through research/evaluation, strategic program planning and implementation, collaboration and facilitation, and website development and knowledge mobilization. 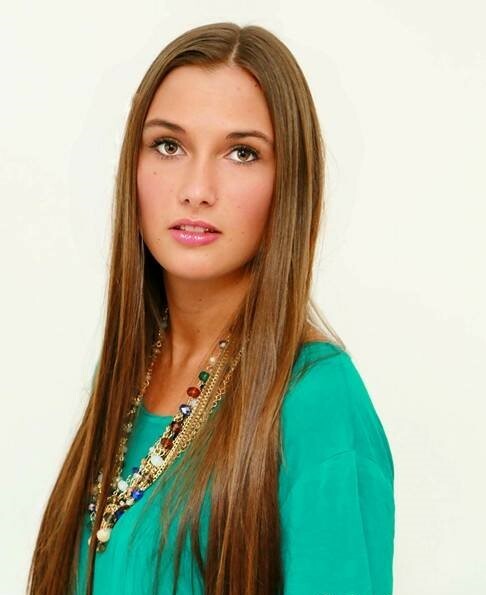 Audrey Monette is a bilingual criminology master’s student at the University of Ottawa. Human rights and social justice activist, her research is centred on the paradox between human rights issues and lengthy prison sentences, and aims to understand why prison sentences are widely imposed despite the long-recognized failure of this practice. Audrey also has a strong interest for crime prevention through social development, a topic that she puts forward through a research assistantship with the uOttawa crime prevention team. Furthermore, Audrey works as a consultant for the Canadian Municipal Network on Crime Prevention, allowing her to be involved in the development of strategies aiming to build capacity and mobilize Canadian municipalities to prevent and reduce crime and foster community safety and wellbeing. Laura Dunbar is an Evaluation Advisor in Public Safety Canada’s Community Safety and Countering Crime Branch. In this position, she oversees the evaluation-related components of crime prevention projects funded under the National Crime Prevention Strategy. She also contributes to the dissemination of knowledge on a variety of crime prevention issues through the development of information sheets, evaluation summaries and research reports. Laura is also completing a PhD in Criminology at the University of Ottawa. Her doctoral research focuses on youth gangs and, more specifically, on desistance from gang involvement, particularly for young people involved in the criminal justice system. Giselle Rosario works for Public Safety Canada in a research and evaluation capacity, focusing on evidence-based crime prevention. Her academic training includes a BA in Criminology from the University of Alberta, an MSc in Criminology from the London School of Economics, and doctoral studies at the University of Oxford where her dissertation focused on restorative and retributive models of justice. Giselle served on the Mayor’s Task Force for the Elimination of Poverty and is Vice chairperson of “Just Us Girls,” a provincially sanctioned youth justice committee that supports women involved in the justice and child welfare systems, using a restorative justice model. Previously, she was a founding member of YRAP – the Youth Restorative Action Project – an award-winning, youth-oriented social justice program. Her interests are steeped in the criminological sphere, especially as it relates to youth and female offending, restorative justice models, policing culture and crime prevention. Melanie Bania holds a PhD in Criminology and is a full-time community-based research and evaluation consultant living in Ottawa. Her work focuses on the intersections of crime prevention, youth violence prevention, and community development. 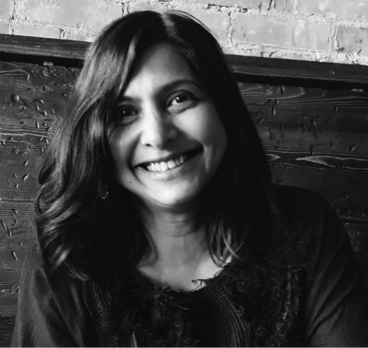 She has expertise and hands-on experience in community-based research and participatory evaluation of initiatives that improve outcomes for marginalized people, particularly youth and young adults who face barriers to success. Melanie is leading several research and evaluation initiatives at the grassroots level as well as at the local, provincial and national levels. Her passion is creating meaningful bridges between research, evaluation and practice in a way that promotes innovation and that creates sustainable change. 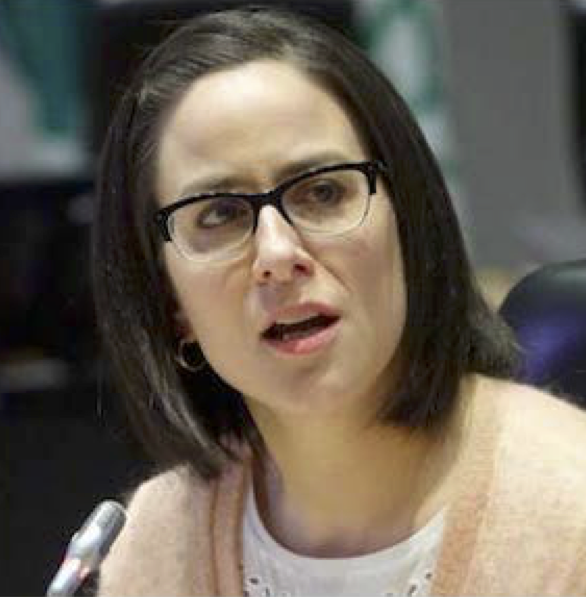 Emily Jefferson joined the Ontario Public Service in 2010 and has since been working at the Ministry of Community Safety and Correctional Services (MCSCS). Over the past five years, she has been engaged with the development of the Provincial Approach to Community Safety and Well-Being (Provincial Approach). The Provincial Approach focuses on improving the safety and well-being of Ontario communities by addressing local crime and complex social issues on a more sustainable basis. 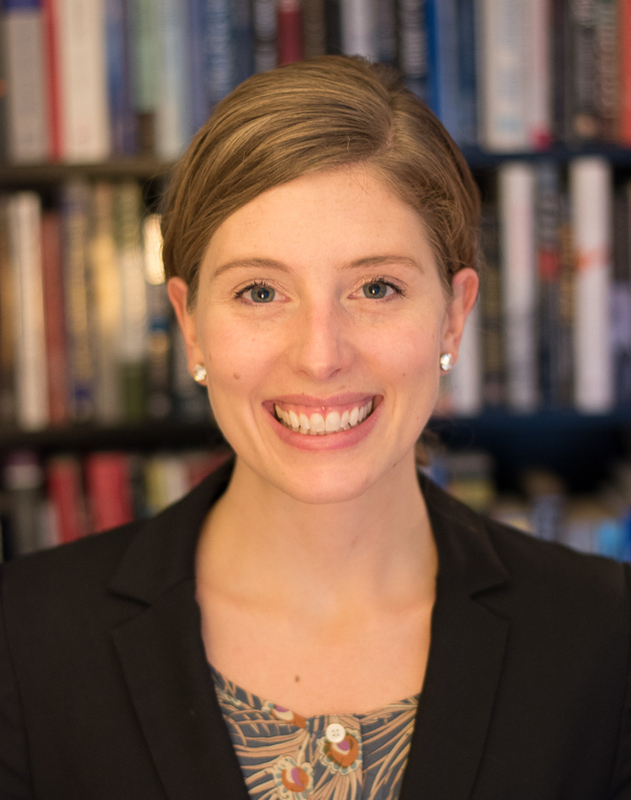 Most recently, Emily has been working on the proposed legislative changes to include community safety and well-being planning in Ontario’s Police Services Act. 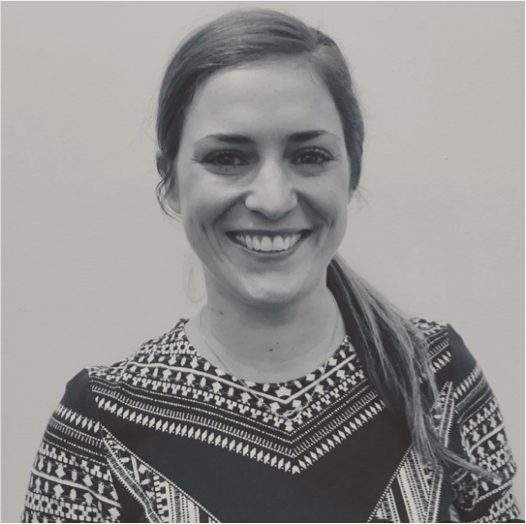 Emily holds a Bachelor of Commerce Degree, specializing in Public Management, and a Post Graduate Certificate in Corporate Communications. 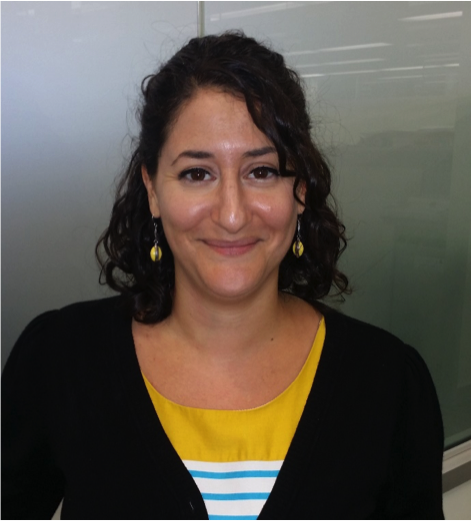 Claudia Tenuta, as a Community Safety Analyst with Ontario’s Ministry of Community Safety and Correctional Services, contributes to initiatives which promote community safety and well-being in Ontario, including leading the Risk-driven Tracking Database (RTD) Project. The RTD is one tool that communities can use to collect risk-based information about local priorities and evolving trends to help inform the community safety and well-being planning process. Claudia has an Honours Bachelor of Arts Degree in Criminology and Psychology and over 15 years of experience with the Ontario Public Service.